Along with the Xperia XZ2 Compact, the company also listed the Sony Xperia XZ2 smartphone in open sale on Amazon.com. The key features of the device are Sony’s proprietary advanced Motion Eye camera technology, high-resolution audio with front-facing stereo speakers, water resistance IP65/ 68, HDR displays and the latest Qualcomm Snapdragon 845 SoC. 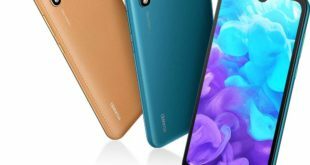 Amazon has confirmed that the smartphone is now available in a permanent open sale on Amazon.com, for all three color variants – Liquid Black, Deep Green and Liquid Silver color options. 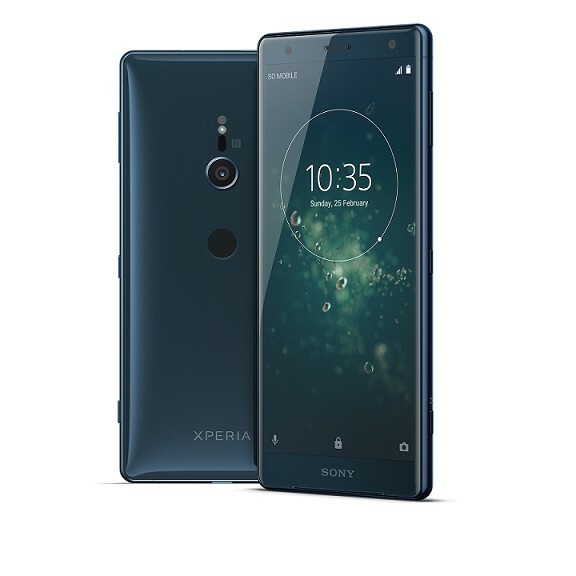 Sony Xperia XZ2 price in USA has been set at $799.99 for the 64GB unlocked model. 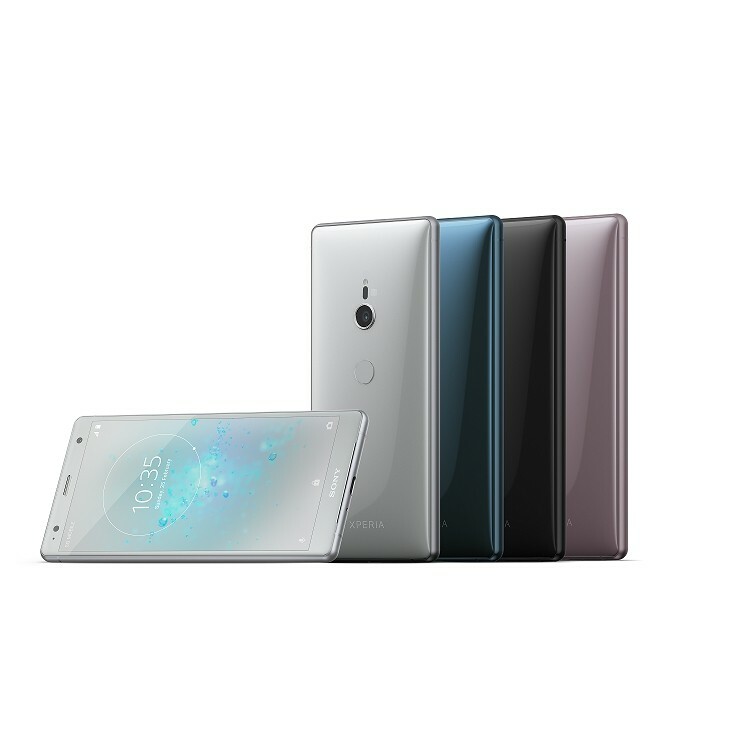 Sony Xperia XZ2 features a 5.7-inch Full HD+ (2160 x 1080 pixels) 18:9 Triluminos HDR screen with Corning Gorilla Glass 5 protection. It has a 3D glass body and features the same Corning Gorilla Glass 5 protection on the back. It also has front-facing stereo speakers with S-Force Front Surround. 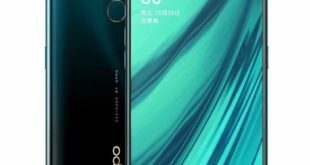 The handset is powered by an Octa-Core Qualcomm Snapdragon 845 Mobile Platform with Adreno 630 GPU clubbed with 4GB of RAM, and 64GB internal storage, expandable memory up to 400GB via microSD card. It has IP65/68 ratings for dust and water resistance and packs a 3180mAh battery with support for fast charging and also has wireless charging including Qnovo Adaptive Charging technology, Qualcomm Quick Charge 3.0, and Qi Wireless charging. 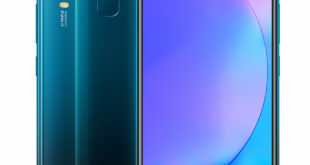 For optics, Sony Xperia XZ2 flaunts a 19-megapixel Motion Eye camera with 1/ 2.3″ Exmor RS memory stacked sensor, 960 fps super slow motion videos (FHD/HD), Predictive Capture, Anti-distortion shutter, Triple image sensing technology and 5-axis image stabilization for shake-free videos, similar to the XZ1. It is also world’s first smartphone with 4K HDR Movie recording and also offers ISO sensitivity 51200 for photos and ISO 12800 for video. There is a 5-megapixel front-facing camera with 1/ 5″ Exmor RS sensor, 23mm super wide-angle, and f/2.2 aperture. The handset runs Android 8.0 Oreo and supports rear fingerprint sensor, USB Type-C audio, Stereo speaker with S-Force Front Surround, DSEE HX, and LDAC for amazing music experience. 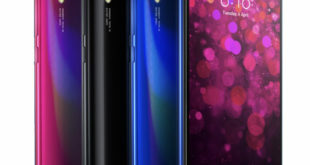 Connectivity options includes 4G VoLTE, WiFi 802.11 ac (2.4GHz / 5GHz) MIMO, Bluetooth 5.0, GPS/ GLONASS, NFC, and USB 3.1 Type-C. It measures 153 x 72 x 11.1 mm and weighs 198 grams.